Charles Wilcoxon was one of the most innovative and prolific drum educators/Authors of the 20th century. He wrote several books on hand technique and Rudimental drumming. Although for many, the name Wilcoxon might not ring any bell, his imprint on the art of drumming can be found everywhere. Drummers Philly Joe Jones and Joe Morello were two of his most famous students, and both lead the jazz scene in the 1950’s as members of the Miles Davis Quintet and the Dave Brubeck Quartet, respectively. Philly Joe and Morello were also educators, and they would force all students to study from the Wilcoxon method books. Some of their students became renowned worldwide and passed along the Wilcoxon tradition. Among those students are John Riley and Steve Smith, two of the most influential drummers and educators of our time, who helped bring the Wilcoxon’s influence into every single genre in American music. Those two books are a must in any drummer’s book collection. If you don’t have them, I encourage you to click the links above and purchase them. They contain the fundamentals of the drumming language. In these two books, Wilcoxon combines all the 26 American drum rudiments, and he does it in such a brilliant and musical way. I would say Wilcoxon is for American drumming, what Shakespeare is for the English language. Philly Joe Jones was very emphatic about the Wilcoxon’s rudimental tradition, in his album “Mo’ Joe” on the track “Trailways Express,” he plays the first 8 bars of Wilcoxon’s Solo “Rolling In Rhythms” as the intro. And just like that, you can find traces of Wilcoxon’s influence all over his playing. 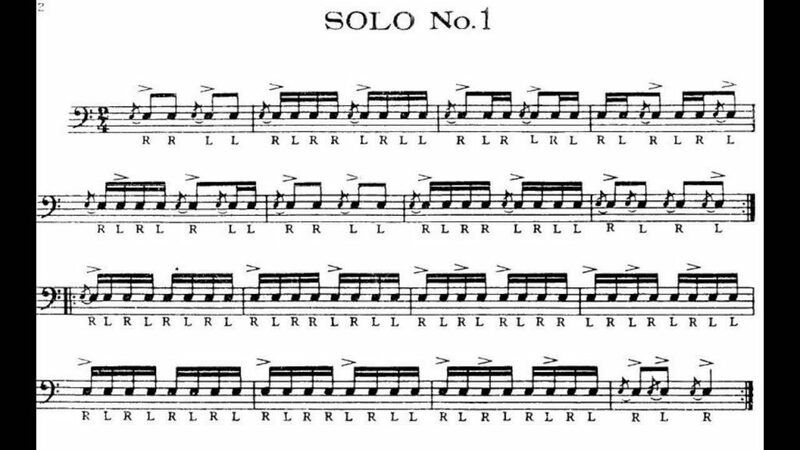 You can find a complete transcription of Rolling In Rhythms in “Modern Rudimental Swing Solos For The Advanced Drummer” if you wish to learn it. It is an excellent source of rudimental language, which can be easily applied to jazz. Here is my rendition of the entire solo, so you have an idea of how it goes. In this lesson, we’ll be focusing on two different approaches which can be applied to the two books mentioned above. These approaches will give us a tool to incorporate these rudimental solos into our jazz soloing vocabulary. NOTE: It is essential to have a strong foundation in rudiments before you attempt to practice any of the following exercises. You should be comfortable playing all of the 26 American rudiments. If you don’t, I recommend you find a teacher in your area who can get you acquainted with the rudimental tradition. Before we discuss the two different approaches, it is vital you learn the solo as it is. Once you’re comfortable, we can start applying the different ways to interpret those. Here’s a video of me playing Solo No. 1 just as it is written. Now we’ve learned the solo and can play it relaxed and fluidly. Let’s apply the two different interpretation approaches. As you can see, the solo sounds very different now. It sounds more like a New Orleans’ 2nd line marching snare drum part. 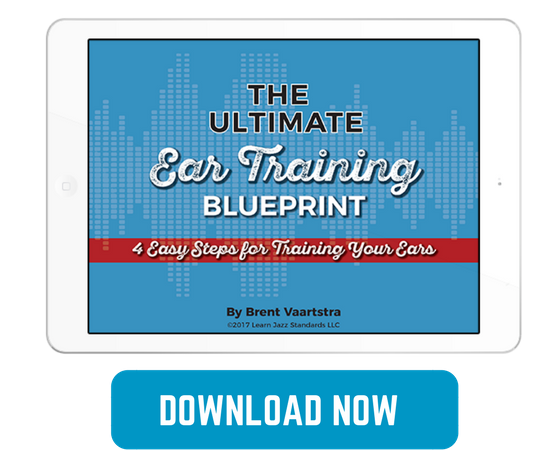 A lot of phrases can be easily applied to Funk, Hip Hop or uptempo swing playing. 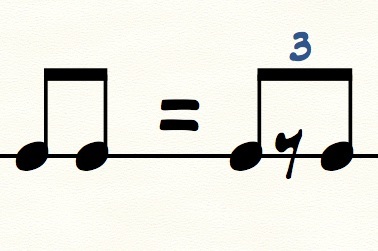 Try adding the hi-hat on the upbeats, + of 1 and the + of 2; you’ll see how it would fit perfectly within an up or medium up-tempo swing feel. 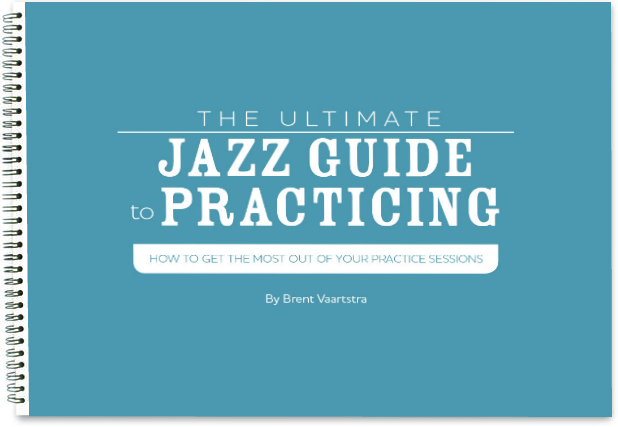 This interpretation is perfect for slow, medium and even medium up tempo Jazz feels. It sounds a lot like a solo Philly Joe Jones would play. It makes the solo feel like it was written for jazz. Add the hi-hat on beat 2 of every bar. Also, you can feather the bass drum; meaning playing the bass drums in all quarter notes, but softly. 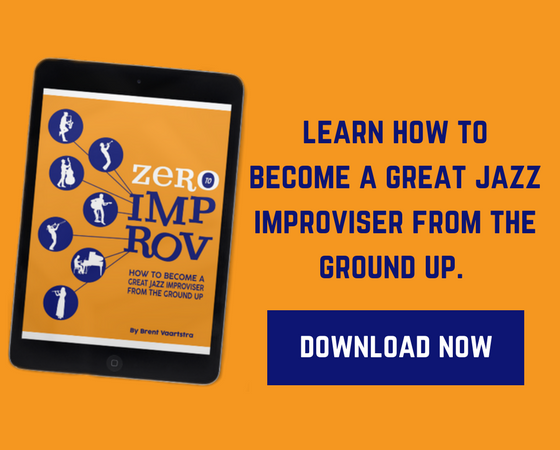 Using these interpretation concepts will give you more ideas on how to incorporate Wilcoxon’s solos into your playing. Remember you can break the solos into smaller pieces. Choose the ones you like and work on them so that you can use them in your playing. In previous lessons, How To Play Drum Rudiments In a Musical Way and How To Get The Most Out Of Your Drum Solo Transcriptions, I discuss different tools you can use to complement these exercises and honestly get the most out of these two fantastic books. Hope this helps. In the near future, I’ll be sharing some ideas on how to orchestrate these solos, as well as ways to develop coordination using Wilcoxon solos. Remember, you can reach me through my social media profiles (Instagram and Facebook) or drop a line below on the comment section if you have any question, suggestion, or just want to share your thoughts.